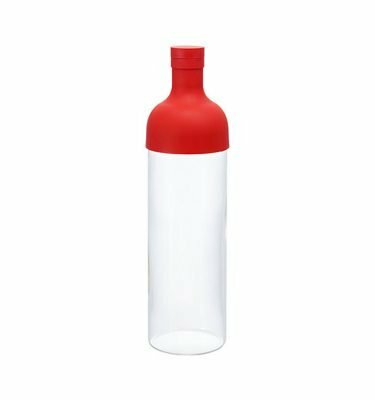 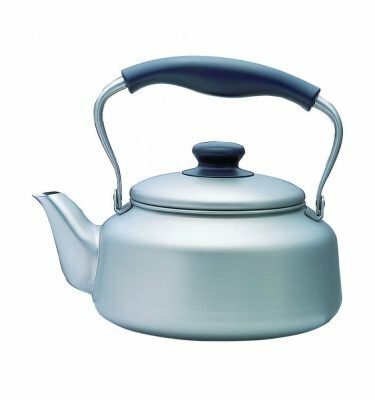 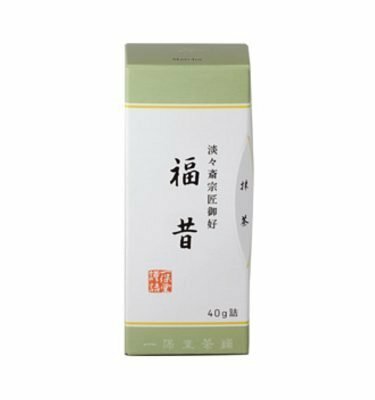 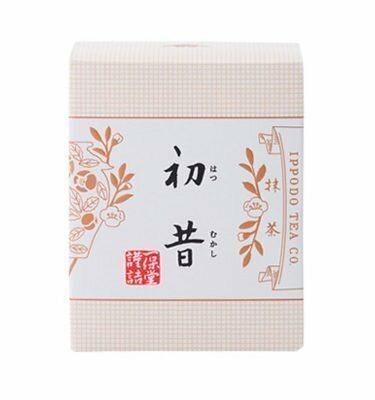 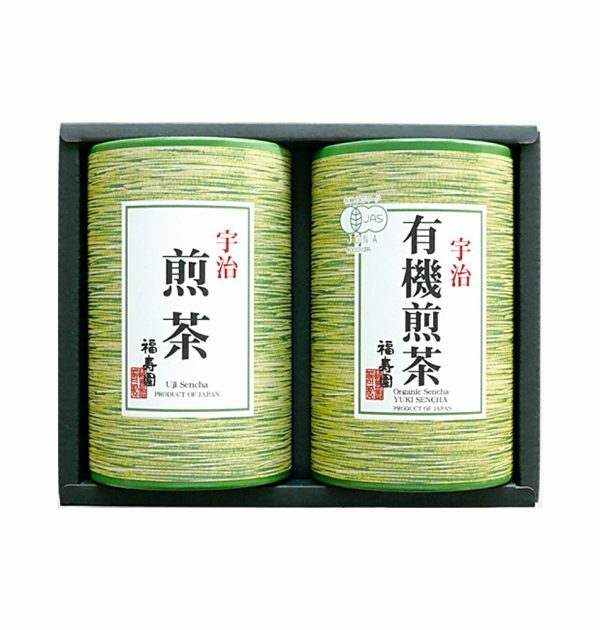 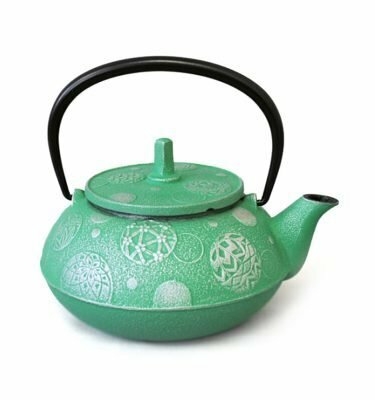 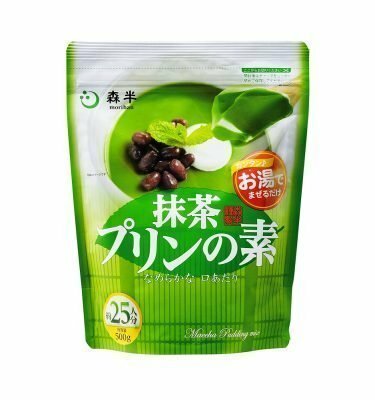 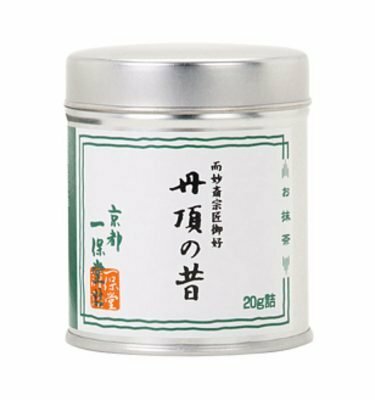 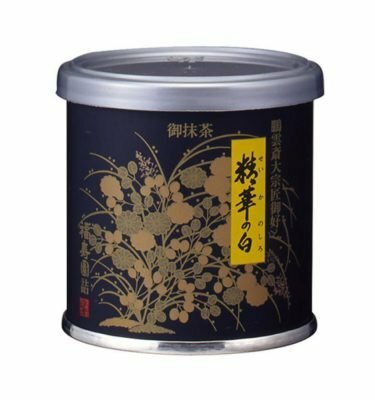 FUKUJUEN Uji Organic Sencha & Uji Sencha Green Tea Set – 110g x 2. 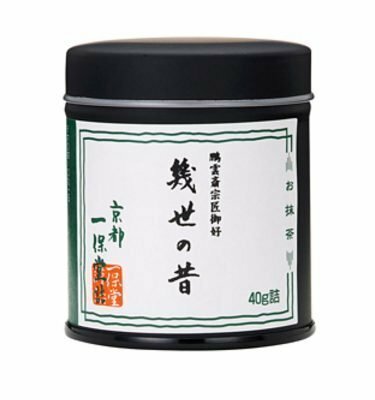 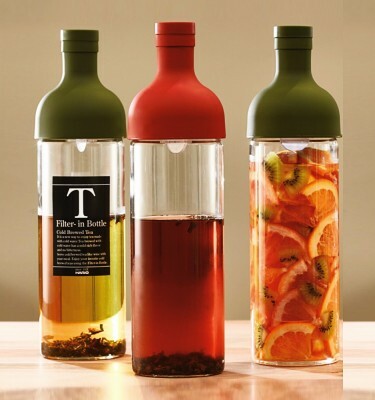 Made with a mixture of Uji Sencha and Uji Organic Sencha green tea. 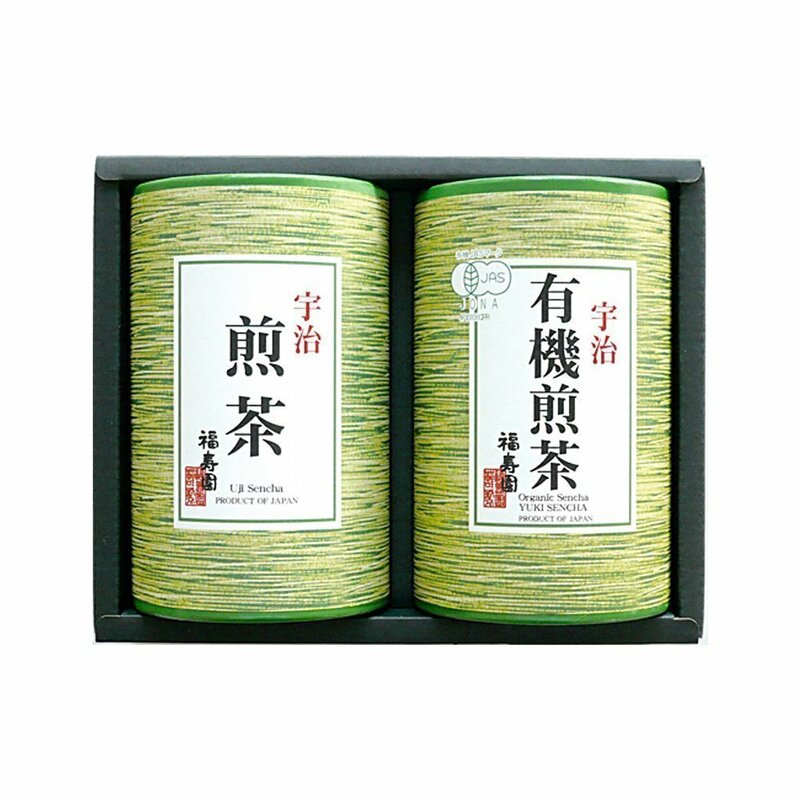 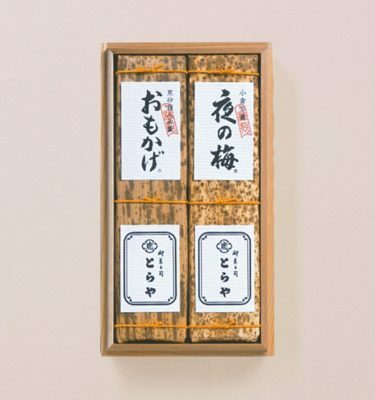 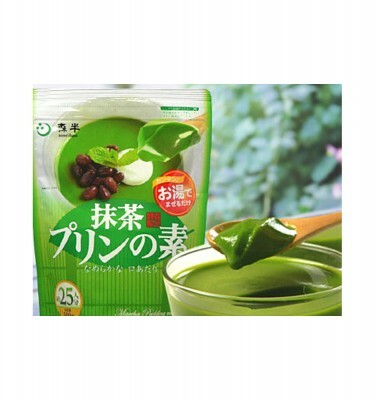 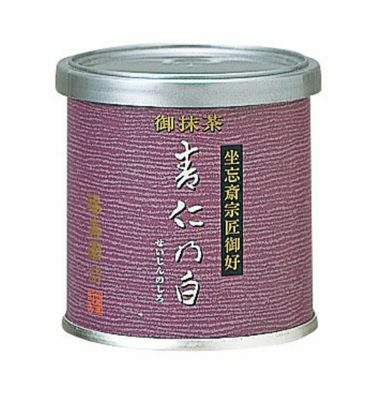 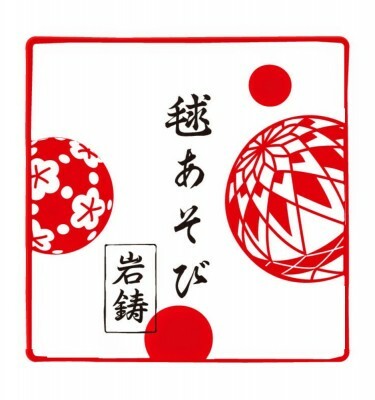 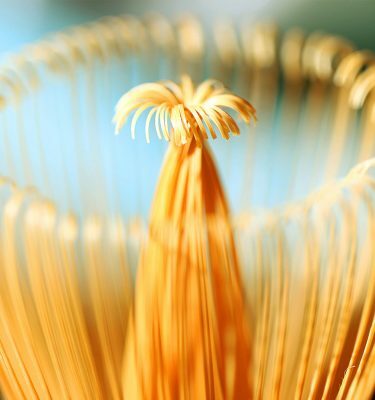 Uji Organic Sencha comes from Kizukawa Region grown without chemical fertilizer. 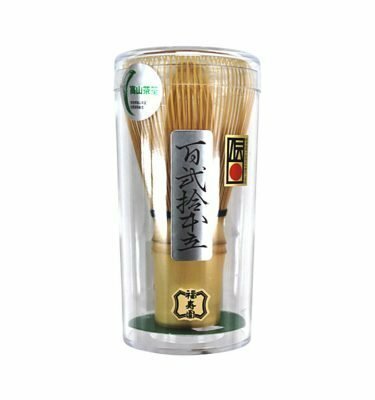 Refreshing taste. 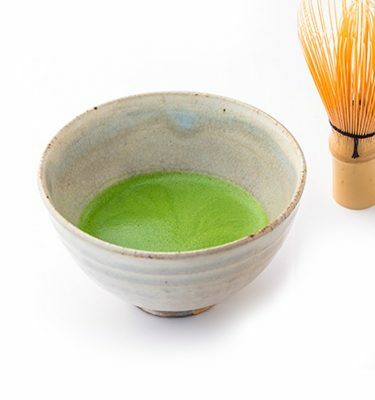 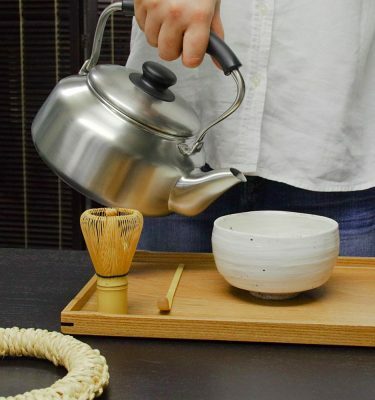 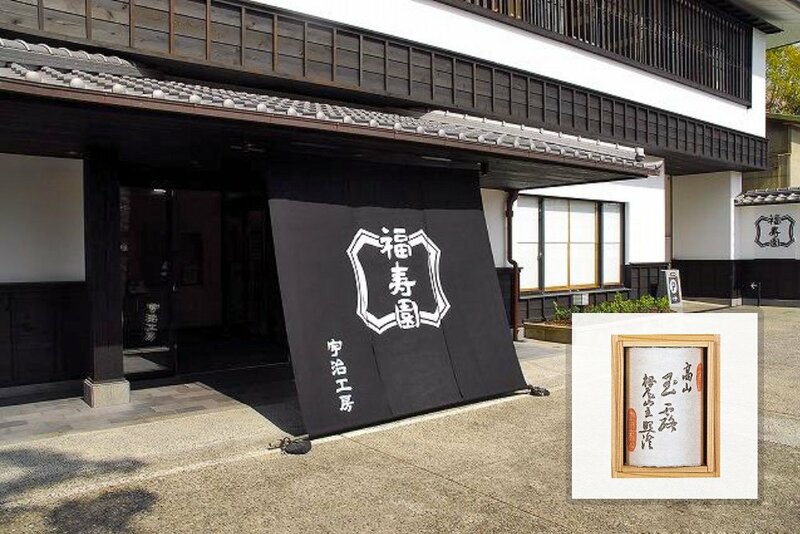 Founded in 1790 in Kyoto, Fukujuen is one of the most respected and prestigious green tea sellers in Japan. 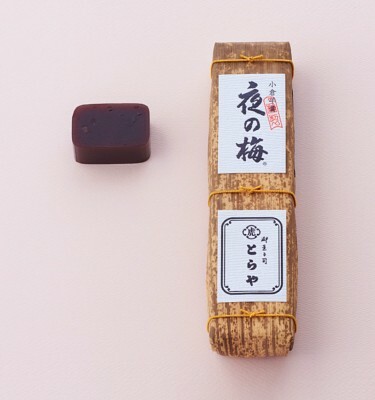 *Takes about one week before dispatch from Tokyo.